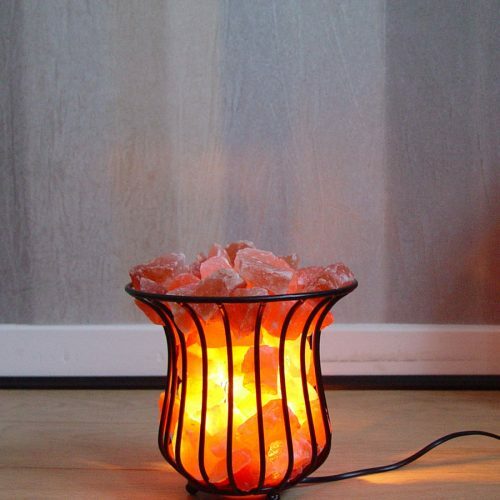 Himalayan crystal rock saltlamps, salt candle holders and pink salt products have become a very important issue in Central Europe in the last 12 years. 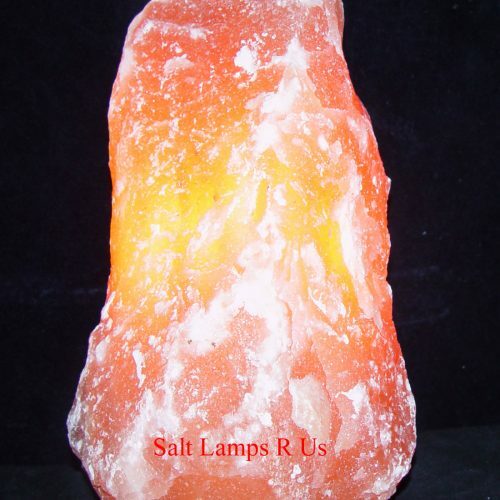 As a salt lamp, salt crystal not only creates an especially radiant light but also has a very positive and profound effect on our personal wellbeing. 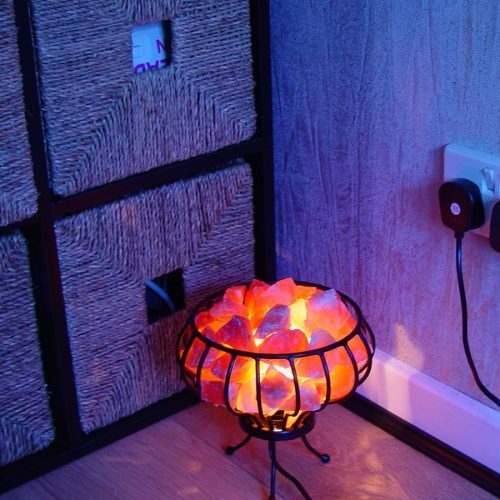 Salt lamps are recommended by both Feng Shui experts and architects for improving our working and living environments.They should be used in any room where you work, rest or sleep. 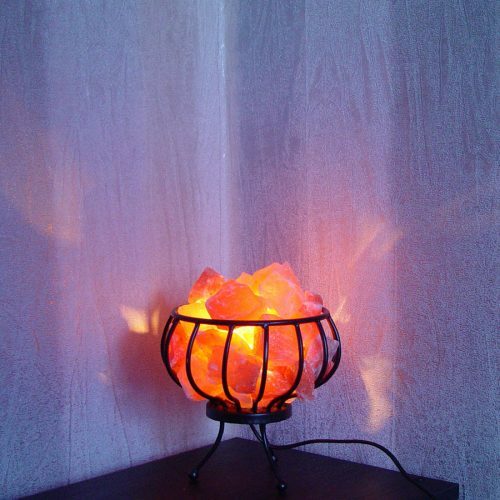 For example, in the office near to your computer, in your living rooms, as a romantic mood lamp in your bedroom, as a reassuring nightlight in children's bedrooms and every other room where a gentle, relaxing light. 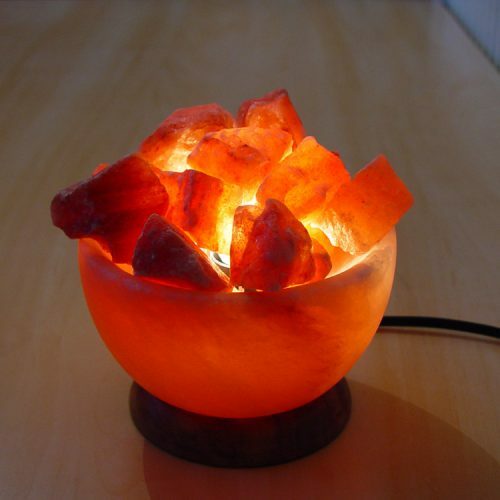 The natural minerals in rock salt detemine the wonderful look of the crystal, For example, iron imparts a red tone and manganese contributes yellow and orange. 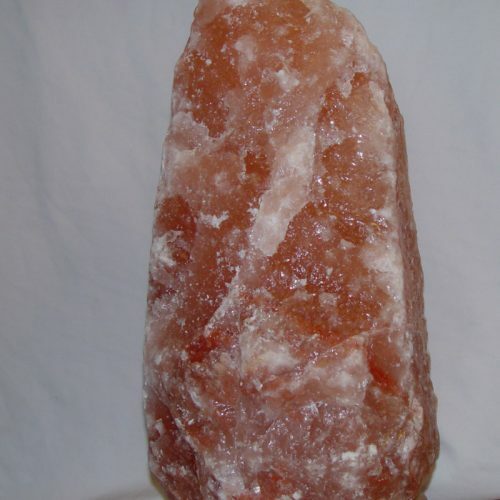 This is naturally occurring salt crystal from the foothills of the Himalayas. The salt is collected from mines 300-700 meters below the ground. 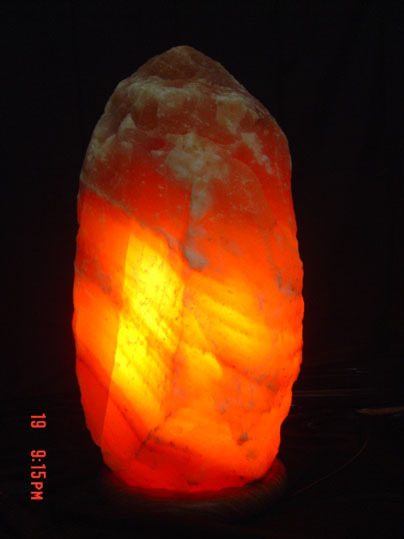 It is thought to have natural de-ionizing properties which are beneficial to health. 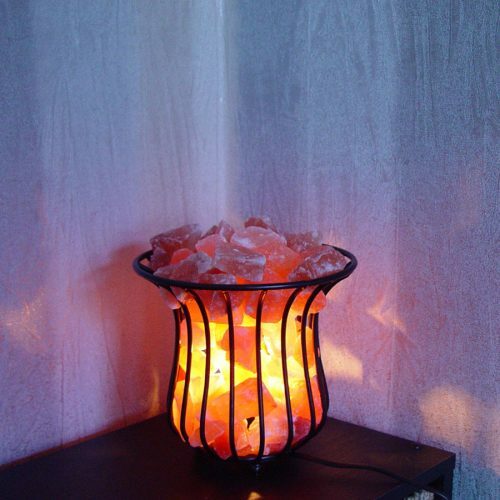 Our salt crystal lamps are made from crystal of natural rock salt, which has lain below ground for around 260 million years. Once mined, the crystals are fashioned entirely by hand in small village workshops where the highly-skilled craftsmen use their age-old family shills to produce work of outstanding natural beauty. 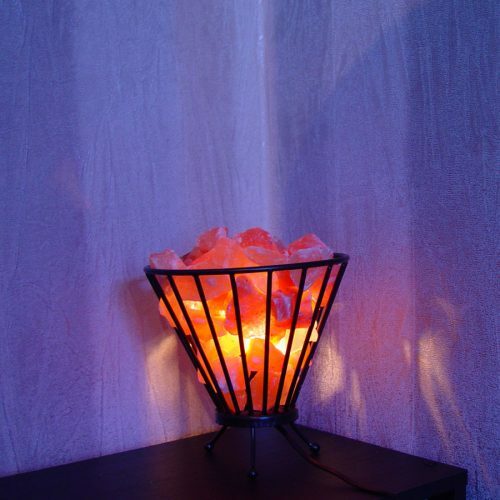 Because all of the work is carried out by hand, and because the crystals from which the lamps are made are themselves variable, each lamp is unique in design, colour, shape and weight. 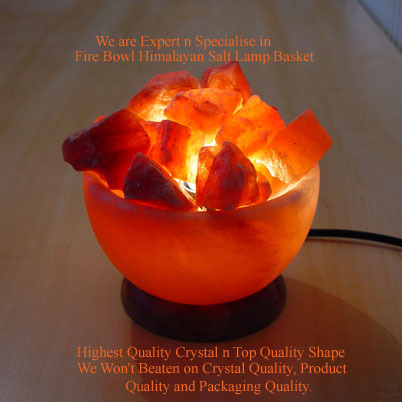 Our Salt Crystal products originate from Salt Range region, Province Punjab, Pakistan, 200 km south of the Himalayan. Each of the lamps shown over leafs reproduced at just over 1/12th of its actual size. 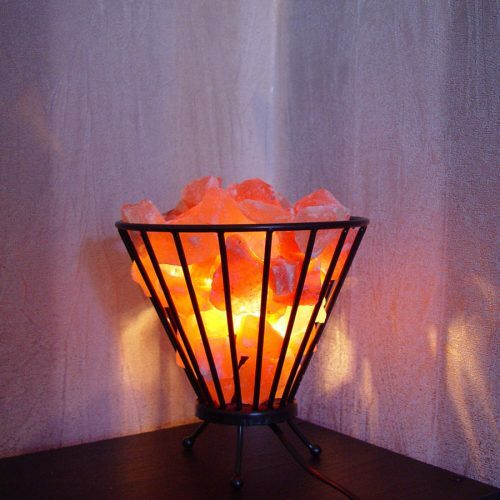 Salt crystal lamps are recommended by both Feng Shui experts and architects for improving our working and living environments.